Today's box was inspired by a request from a lovely customer. 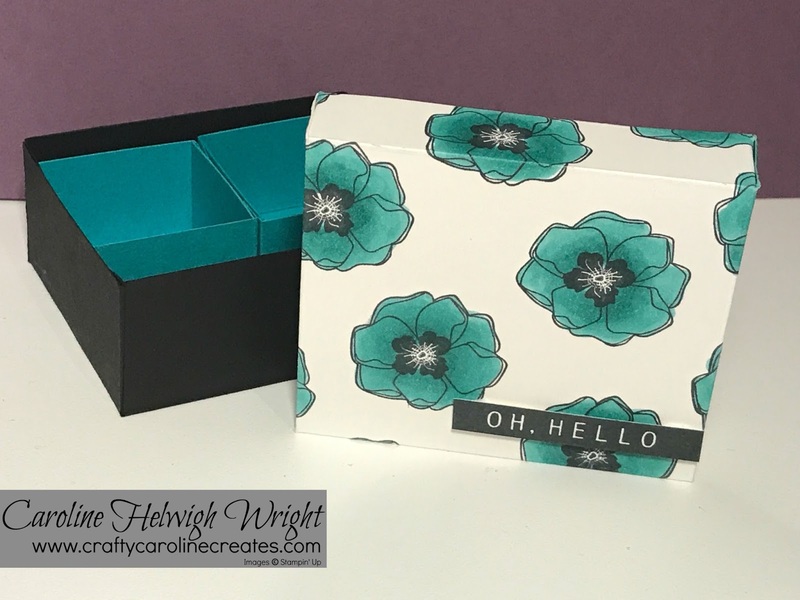 Hessa wanted me to design a box that would hold two Nespresso coffee capsules and some sugar sachets and this is what I came up - I hope that you like it Hessa! The lid is decorated using the brand new stamp set, Color Me Happy which launched on 1st November along with the amazing Stampin' Blends alcohol markers which I have used to colour the flowers. Inside there are three compartments - I designed them for Nespresso capsules but of course you could fit so many other things in there too. 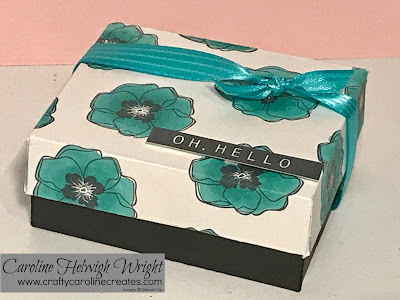 If you would like to see just how I made these gorgeous boxes, click HERE to watch my YouTube video. Buy 12 colour duos - and I will send you the colour lifter, a memento ink pad and the Ivory and Bronze markers all for free! 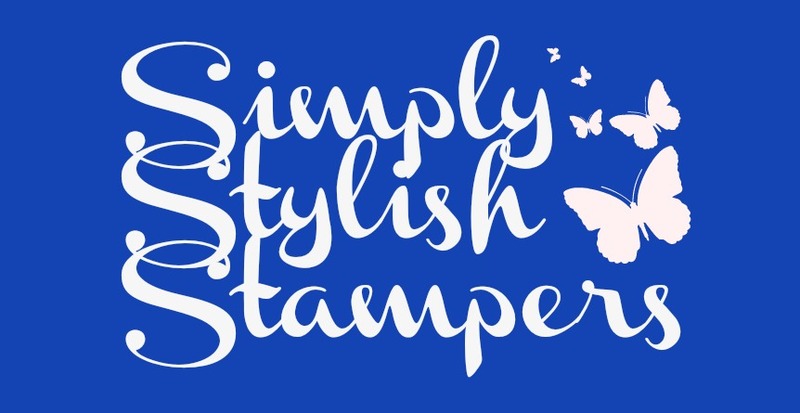 As always, if you would like to buy any Stampin' Up products, you can shop on line 24/7 in my online shop HERE, or get in touch at craftycarolinecreates@gmail.com and it would be my pleasure to help. 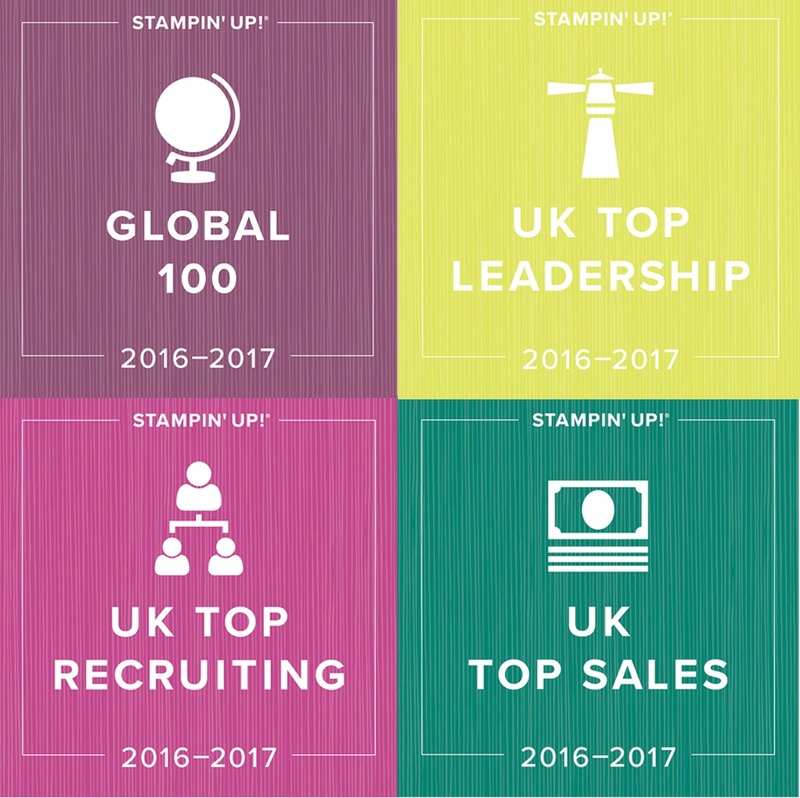 If you would like to learn more about the benefits of being a Stampin' Up demonstrator click HERE, I would love to have you join my team. 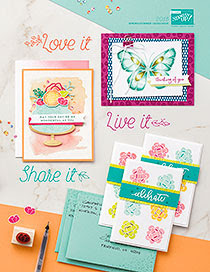 Beautiful design and gorgeous boxes Caroline!! 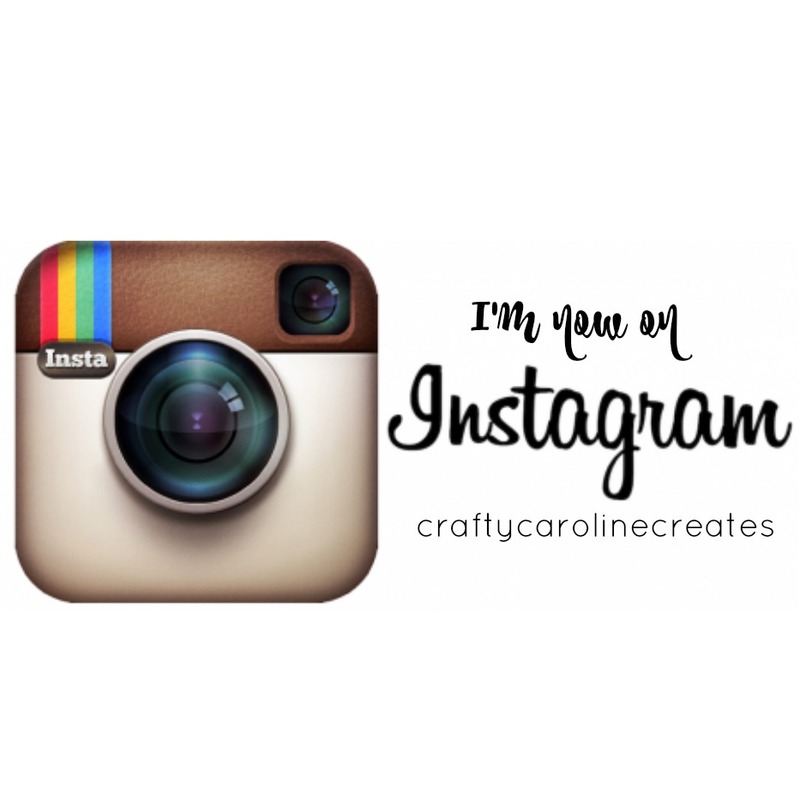 And I love your color swatches. 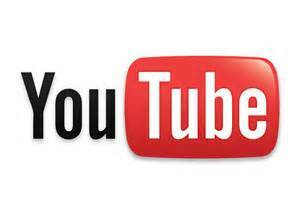 Keep up the splendid job and continue to amaze us. All right Gal?